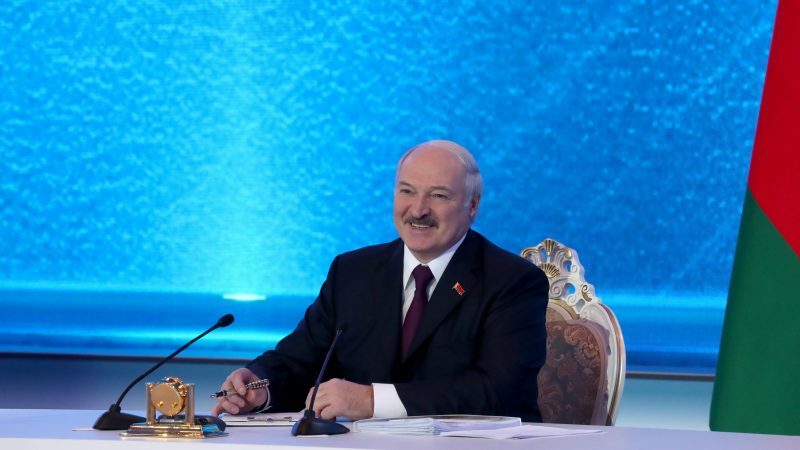 Belarus will seek better ties with the West even though this provokes “hysterics” from its traditional ally Russia, long-serving President Alexander Lukashenko said on Tuesday (5 March), a day after lifting a cap of five US diplomats in his country. It's Belarusian President Aleksander Lukashenko's third meeting with his Russian counterpart, Vladimir Putin, in less than two months. 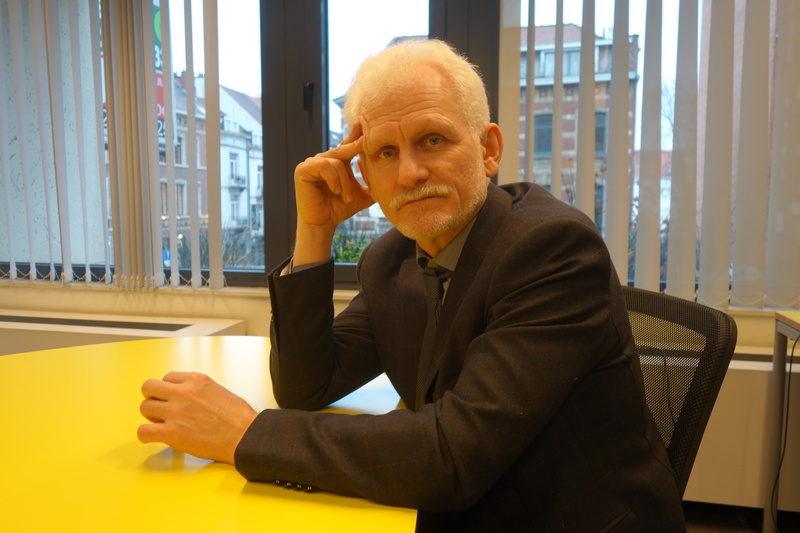 US and EU sanctions imposed on Belarus over its treatment of Lukashenko’s political opponents were mostly lifted in 2016 following the release of political prisoners and other reforms. On Monday, Belarus lifted a restriction that had capped the number of US diplomats permitted to operate in the country at just five since 2008. 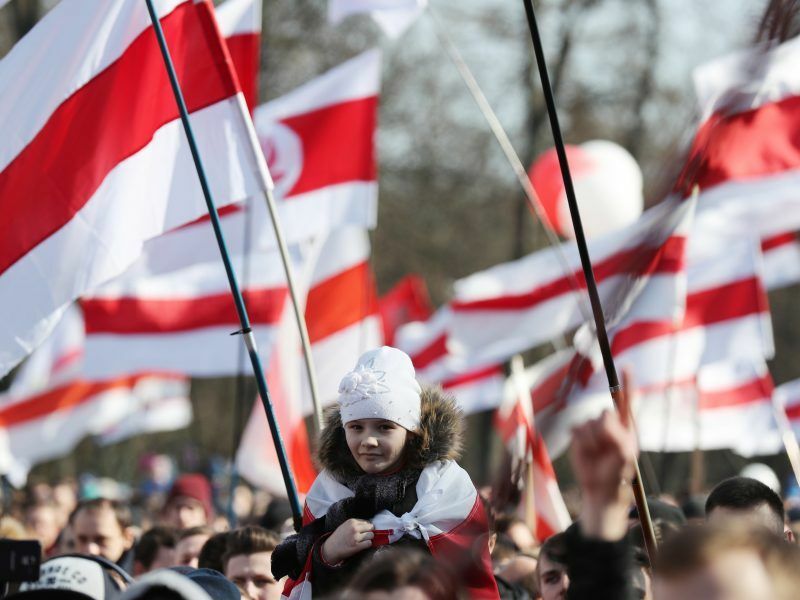 The Belarussian Foreign Ministry said it hoped the move would “contribute to the further normalization of relations between Belarus and the United States”. Russia, Belarus and Kazakhstan have a duty-free arrangement under which Moscow has been sending crude oil and oil products to Minsk with no export fee. Belarus then re-exports some of those goods, pocketing the associated charges. However, on 1 January Russia amended its tax code to halt those subsidies.